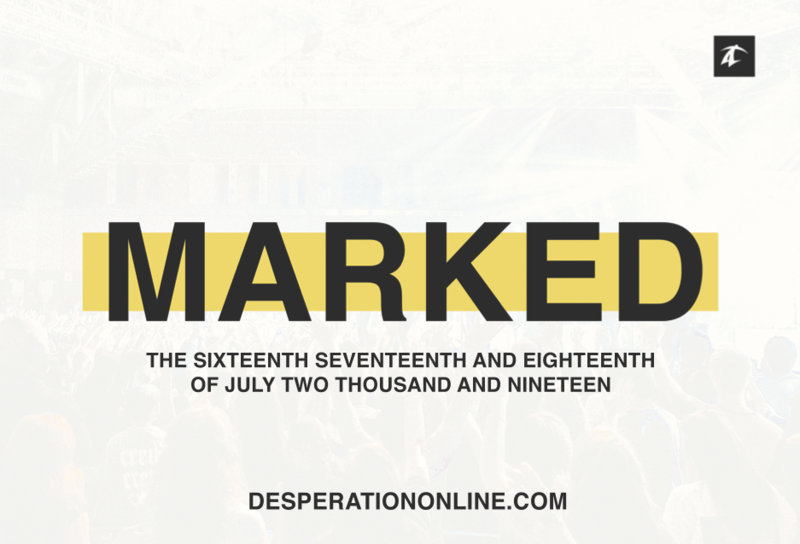 We are going to Desperation Conference! All 6th – 12th Grade Youth are Welcome! July 15th – 22th! Colorado Springs & Breckenridge CO. This will be an adventure for out students, and we are excited to offer them this opportunity. Registration forms are available in the church foyer, or contact Pastor Brent at brent@churchofthesprings.org for more information.